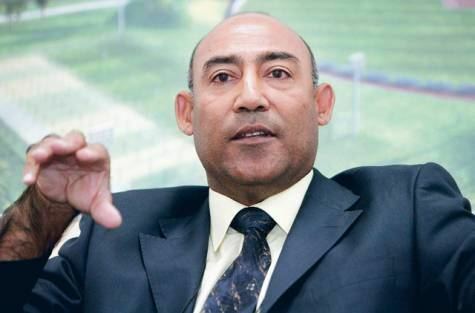 Mudassar Nazar (Urdu: مدثر نذر) (born 6 April 1956) is a former Pakistani cricketer with a career in Test cricket for Pakistan and in league cricket in Pakistan and England. 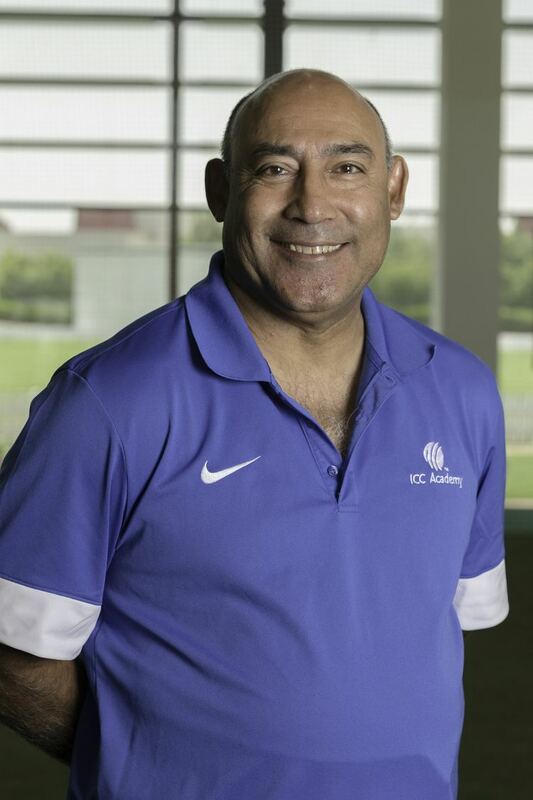 After retiring from professional cricket, he has had a number of administrative positions in the cricketing world, including two stints as coach for Pakistan in 1993 and 2001, for Kenya and for several other teams. He was born in Lahore, Punjab. Currently, he is appointed as an Advisor and Icon for Lahore Qalandars franchise cricket team in Pakistan Super League. 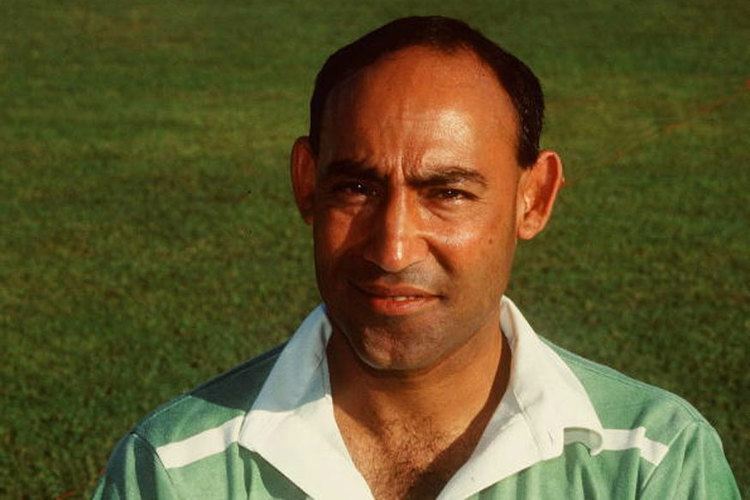 Mudassar made his debut in Test cricket for Pakistan against Australia in Adelaide on 24 December 1976. The son of Test cricketer Nazar Mohammad, he followed in his father's footsteps to open Pakistan's opening batting. Mudassar now resides in Bolton, England. 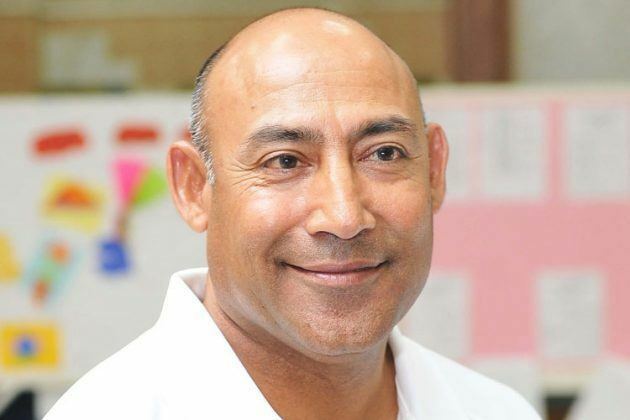 He played for many prominent league teams in Pakistan, and played his last Test match against New Zealand at Auckland on 28 February 1989, but he continued playing first-class cricket until 1993. He became the second Pakistani after his father to carry the bat as an opener in the fifth Test of the 1982–83 series against India. 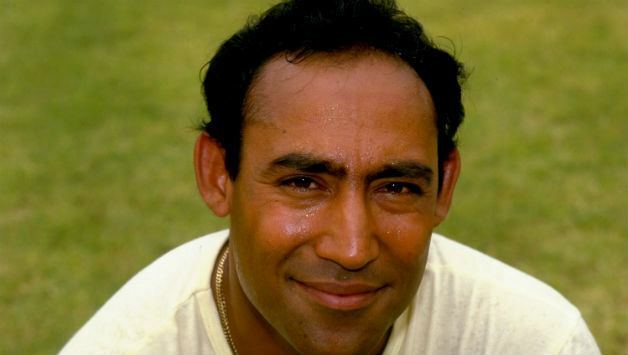 One time, Nazar held a record for highest partnership in Test Cricket of 451-runs, 3rd-wicket with Javed Miandad against India at Hyderabad, Pakistan in 1982–83. He also holds the record for the slowest Test match century and also in terms of minutes (557). 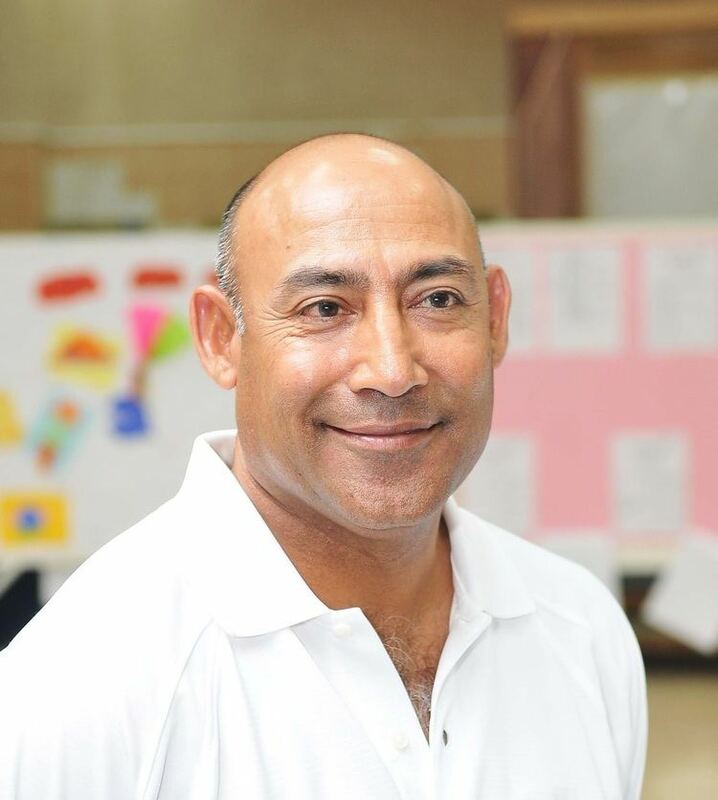 He was also a useful bowling option for his captain and earned the reputation of a shock bowler because he was good at breaking long partnerships and batsmen who played long innings. 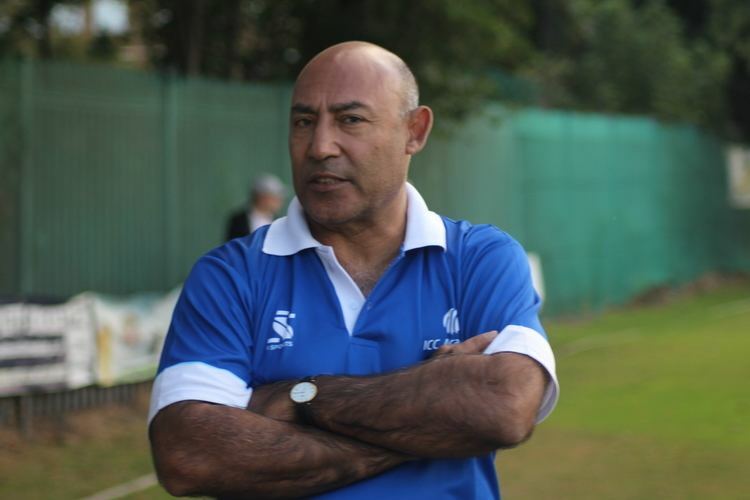 After retiring from professional cricket, Mudassar became national coach for Pakistan and has coached a number of other teams, including Kenya's national team in the season of 2005. In 1982 he earned the title of 'Golden Arm' at Lord's for his match winning bowling spell against England.